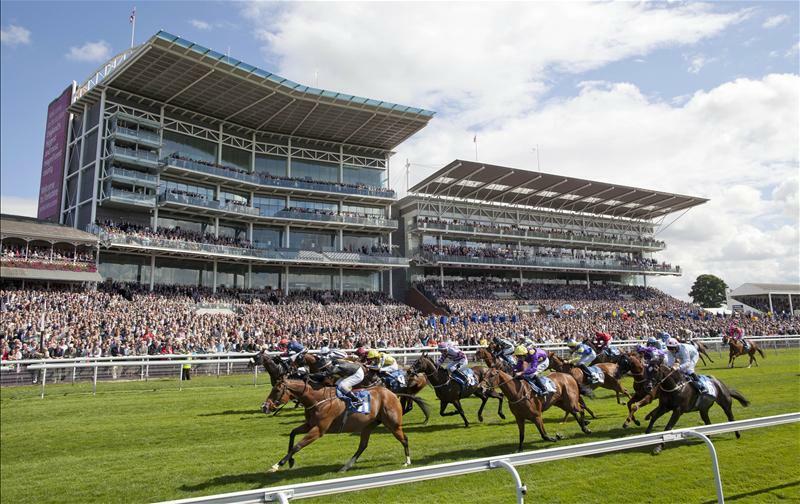 The Ebor Meeting, one of the great festivals in British racing, begins tomorrow at York. Huge track, nice and flat, runs in the correct direction, is far cheaper and less pompous than Royal Ascot, bar staff actually know how to pour beer and is part of the beautiful city of York, rather than miles out of town. Do yourself a favour if you've never been! Preview by a former colleague and friend of many years, Kiaran O'Brien. He's also the author of Edge Your Bets, a suspense novel about the greyhound industry. The cliché that horses are not machines was never better illustrated than when Atty Persse trailed in a distant last in the Bahrain Trophy at Newmarket last month. The race post-mortem found no apparent reason for why the hugely impressive Royal Ascot winner had been beaten so comprehensively and so far out. The WOW to HOW factor in three weeks. For those lucky enough to have witnessed his victory at the Royal meeting it was the performance of a Group horse running in a handicap (another cliché). It was WOW to watch. The fact he was my meeting nap is irrelevant. So if we decide to ignore the Newmarket run completely and pretend it never happened, tippex out the formline and delete the video etc etc, should he really be a 25/1 tomorrow? My view is no. Cracksman, Khalidi, Douglas Macarthur and Venice Beach all ran in what I would describe as a sub-standard Derby, won by the only stayer in the race. The fact that Cliffs Of Moher has been stepped down in trip since as has recent Deauville winner Eminent would suggest that connections believe the twelve furlongs stretched their stamina limitations at the start of June. One of them beat Cracksman at Epsom whilst the other was only a length behind it. There is nothing to suggest that Cracksman wants this far and the Irish Derby form hardly enhances his credentials. That said he will probably dot up. The O’Brien trio are no superstars. Mirage Dancer, like Atty Persse and Cracksman, is a son of Frankel. He came into the season with a huge reputation but has failed to fire. The trip is also an unknown quantity having only run over ten furlongs. He is trained by a genius in Sir Michael Stoute but I doubt many at the turn of the year had him earmarked as a potential St Leger hopeful. So the pin keeps coming back to number one on the racecard and at 25/1 ATTY PERSSE is far too big a price especially if the Newmarket run is ignored. Each-way suggested of course.